Many older cars were not designed with A/C systems, by the manufacturer. If you have one of those older cars, that never had air conditioning, now you can have it. 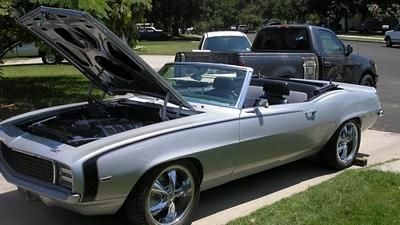 I use VINTAGE AIR™ of San Antonio - a local company that specializes in fabricating complete A/C systems for classic cars. They built a thriving and successful business by providing A/C systems for those cars. Check out their web site to see which SureFit™ System fits your car. If you live close to San Antonio contact me for an estimate on the complete job. Expert work for a reasonable price. Dynacorn Camero with VINTAGE AIR™ kit. This is ground-up build of a reproduction body. 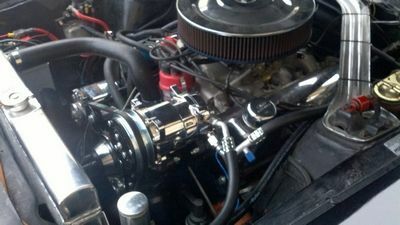 Complete SureFit™ A/C kit Gen IV Magnum system was installed with chrome Sanden™ compressor. 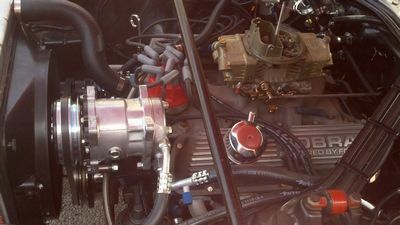 It has an A/C relocation bracket from Quick Performace™ for the LS1 conversion. Mustang with VINTAGE AIR™ kit. 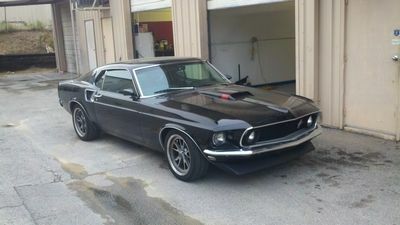 This was a non-factory A/C car with 289 motor. 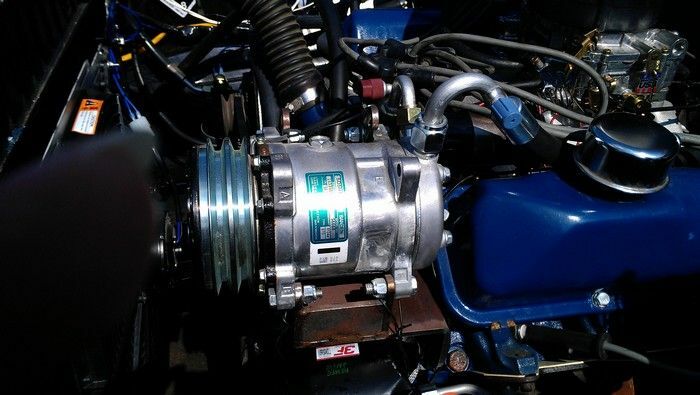 Complete SureFit™ A/C kit was installed with aluminum Sanden™ compressor. That is the standard compressor that comes in all VINTAGE AIR™ kits. 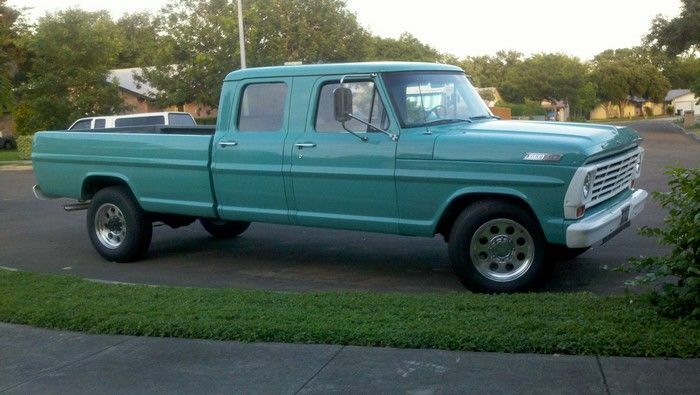 Chevy Truck with VINTAGE AIR™ kit. 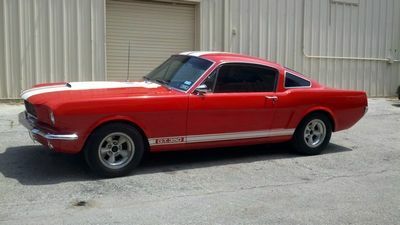 This is a original 250 six cylinder. The plate in the middle of the picture, just left of the air vent, had to be fabricated to hold A/C controls. 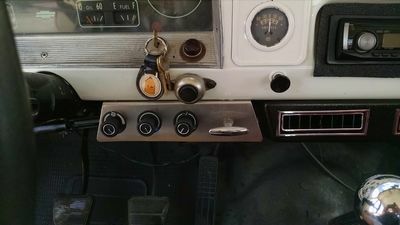 The space in the dash normally used for that purpose was already used for a gauge the customer wanted to keep. 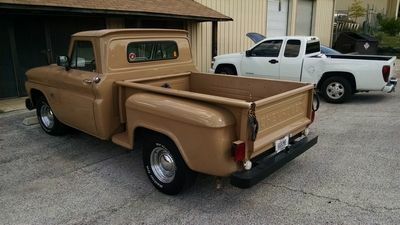 This is a shot of the completed truck. The A/C system was only a part of this job. 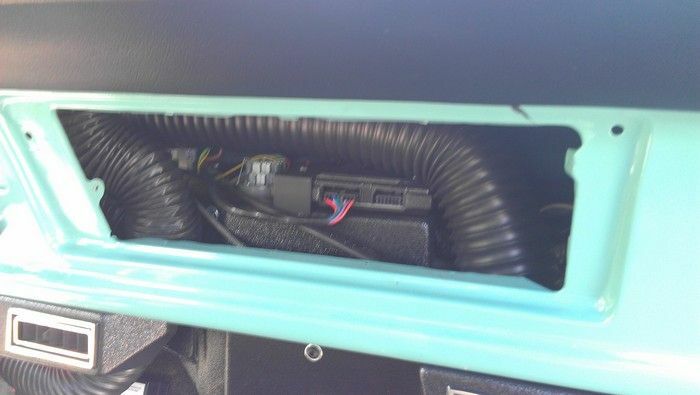 Shows some wiring and air vent hoses behind the dash. As you can see these units are compact and fit in tight spaces. This truck did not come with A/C from the factory. 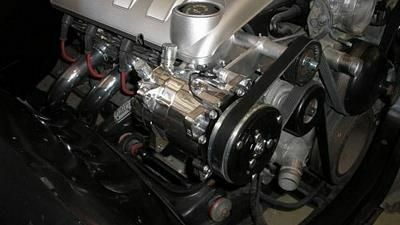 This is the compressor, that comes in the kit, after it is mounted to the engine.